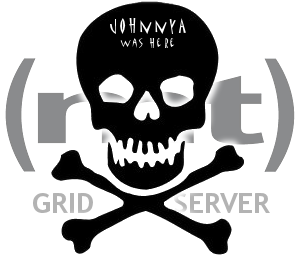 I’ve been a MediaTemple Grid Server (gs) customer since it was released. From the beginning, Mediatemple has had MySQL problems with “Lost connection to MySQL server during query at [script name] [line number]” errors. I have several system update Perl scripts for CarComplaints.com that I run as cron jobs or from the command line that take a few minutes to run. They access a MySQL database via the standard DBI Perl module. Maybe 1/3 of the time, the mysql connection is lost 2-3 minutes into the update. I’ve ignored MediaTemple’s lost mysql connection problem for years. Lately though, the dropped connection errors have become more of a headache so I decided to do some troubleshooting. I upgraded from the MediaTemple MySQL SmartPool to a MySQL Container & played around with the various mysql config timeout settings, but there was no change in when & how often the lost mysql connections occurred. Everything pointed to a connectivity issue with MediaTemple’s service. Next move was to contact MediaTemple support about the issue. MediaTemple has a pretty good reputation for customer service. Wow. Turns out lost MySQL connections are their Achilles’ heel. First they blamed slow mysql queries. I pointed out the scripts encountering the error are not public-facing, so 300,000 queries or 1 query that evaluates 300,000 rows in one shot makes no difference. All my slightly “slow queries” are for good reason — the tables have the proper indexes, etc. 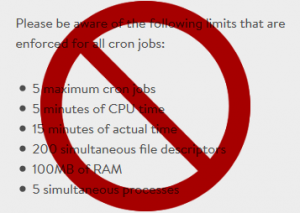 Next they blamed cron job processing limitations. I reiterated that the lost mysql connections errors happen just as often when the script is run manually from the command prompt, & that the errors occur very inconsistently indicating a time/cpu limit is probably not involved. Finally they combined both theories (!!) to suggest the lost mysql connections were “a problem with MySQL optimization” & also that I may be “overloading the GridContainer” by running scripts concurrently with cron jobs … definitely not happening. 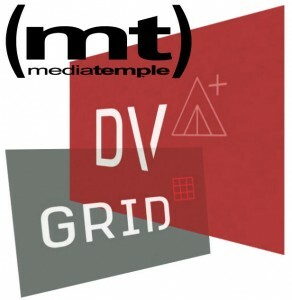 Please note that (mt) Media Temple only supports the basic operation and uptime of your (gs) Application Container Technology. … conveniently implying that lost mysql connections on the GridServer were not an issue of basic operation & uptime. I’d love to hear the logic behind that one. At that point I decided my time would be better spent coding a way around MediaTemple’s Grid Server / MySQL / tech support shortcomings. I wrote a MySQL reconnection handler so that it reconnects a few times before giving up. So far so good. Here are more people experiencing this same problem with lost mysql connections on Mediatemple.